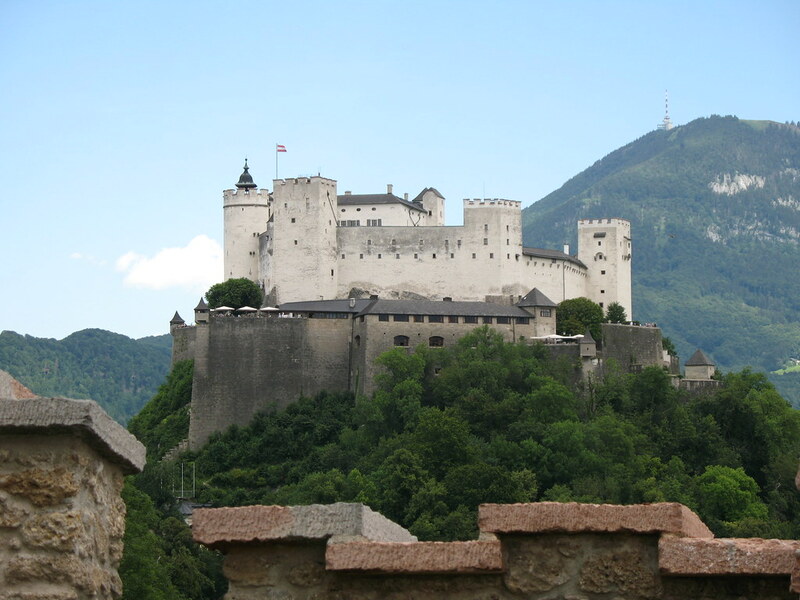 Salzburg has much to offer its visitors, with a rich history and beautiful baroque architecture. 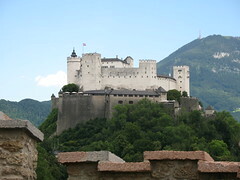 Nestled between the mountains of the Alps, the city has been written about for over 1000 years. 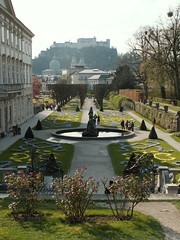 Of interest to many visitors, especially those just staying a short time, is the Salzburg Card. 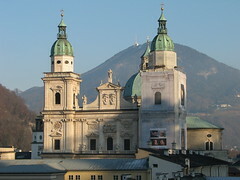 By purchasing this card for a certain period of time, the holder is given free access into almost all the tourist attractions in Salzburg. 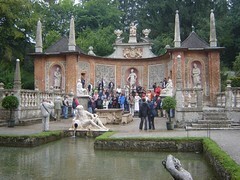 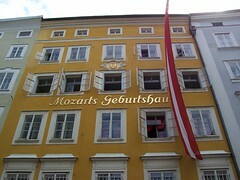 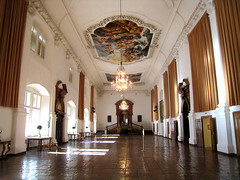 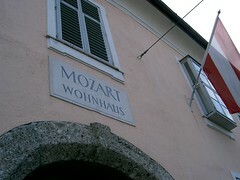 For more information, see the Salzburg Card page. 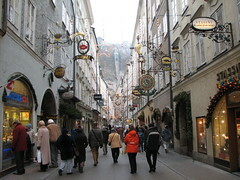 Of course, the city can be seen without paying any entrance fees at all, and is compact enough to explore on foot. 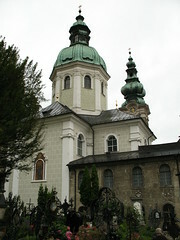 To learn more about the city, see the links below.